Thompsons Lake, in Berne and Knox, is .9 miles long and has a mean depth of 41 feet. Ice fishing is permitted. A small boat launch in Berne south of Thompsons Lake Campground on Route 157 (Thompsons Lake Road) and just north of Route 157A. 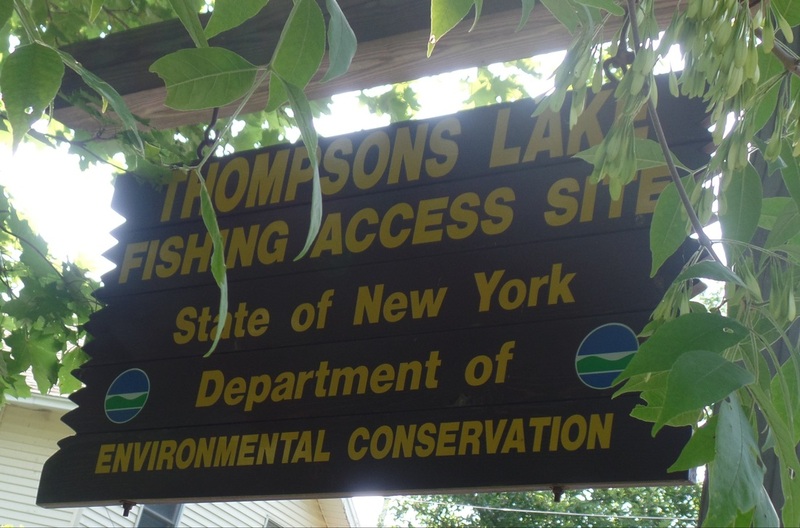 NYS Department of Environmental Conservation manages the access. The lake is stocked each spring with rainbow and brown trout. More information here. 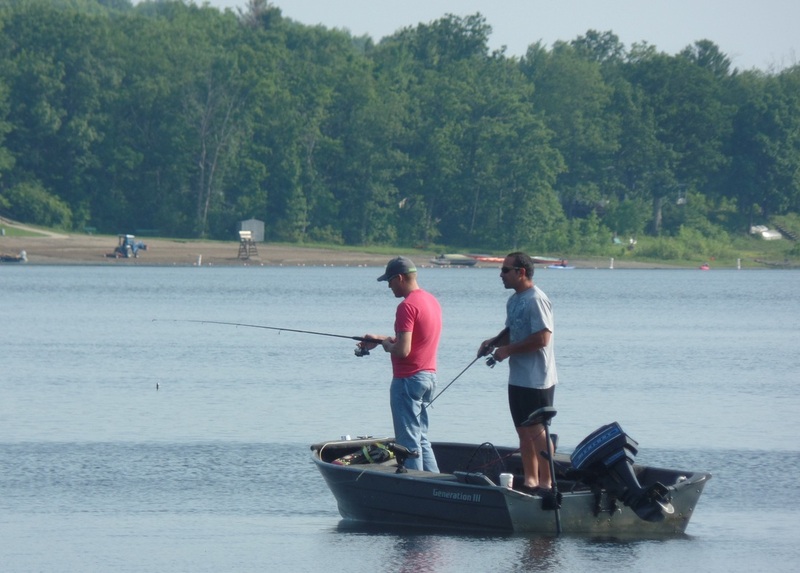 Anglers must have proper permits and follow all rules and regulations. 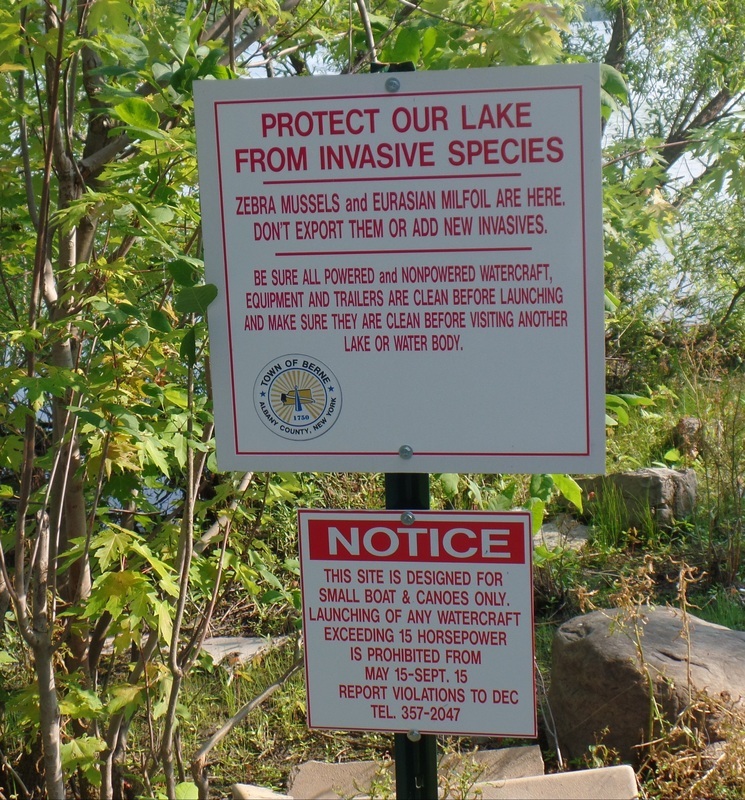 Invasive species precautions must be taken.